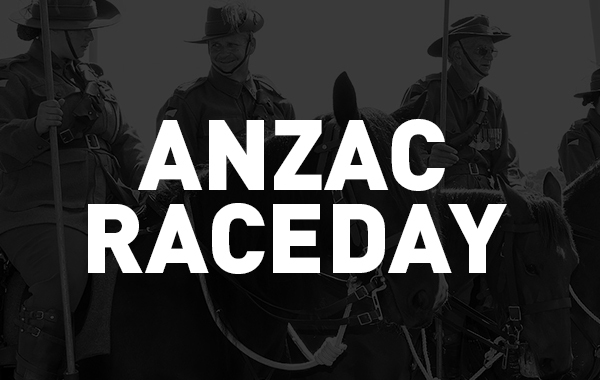 Join Perth Racing, RSLWA and Legacy WA in paying homage to our fallen ANZACs on the public holiday of Thursday 25 April with free entry. 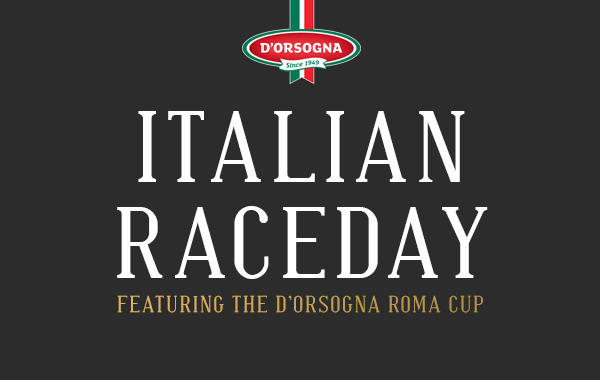 Explore the Italian Village with authentic food from local community groups, enjoy live music, family entertainment and exciting racing including the Roma Cup. 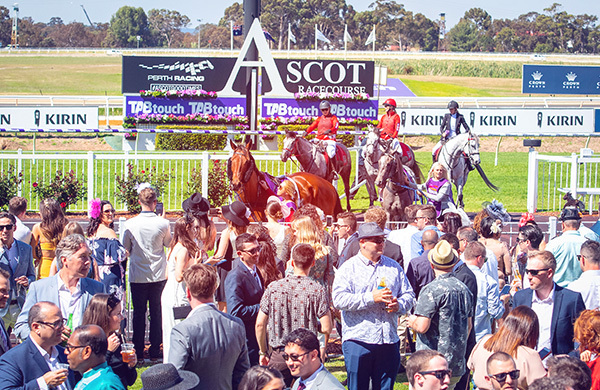 Don't miss the final Ascot event of the season on Saturday May 18! 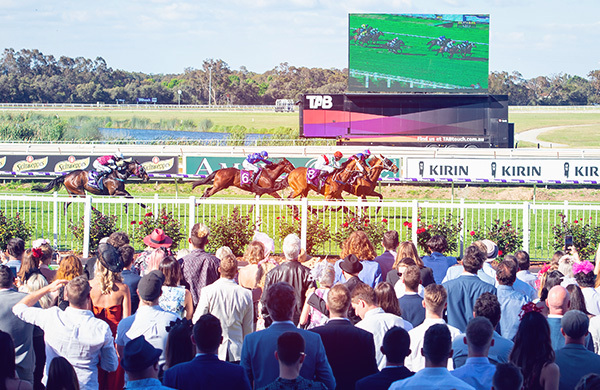 As part of its bettering mission, TABtouch has unveiled a brand new LED ‘SuperScreen’ at Ascot Racecourse, Perth Racing’s home of Group One thoroughbred racing. 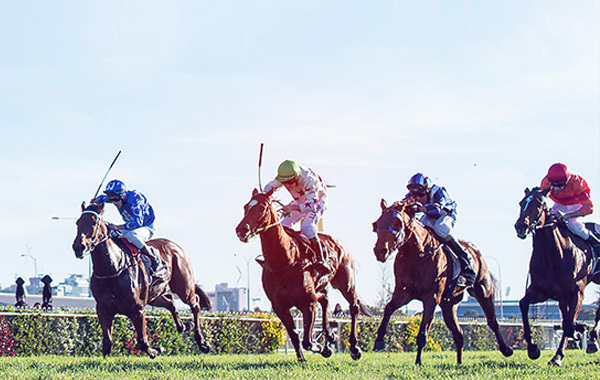 Enjoy the magnificent views of the track as you enjoy a three course plated luncheon on the Members Floor. 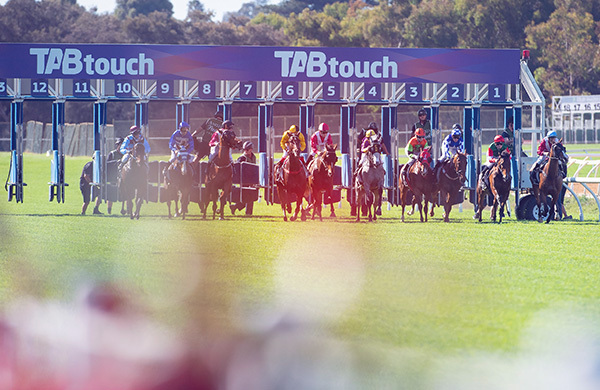 Indulge in a four course buffet luncheon and great racing with friends and family, all from the comfort of your personal reserved table from just $70! 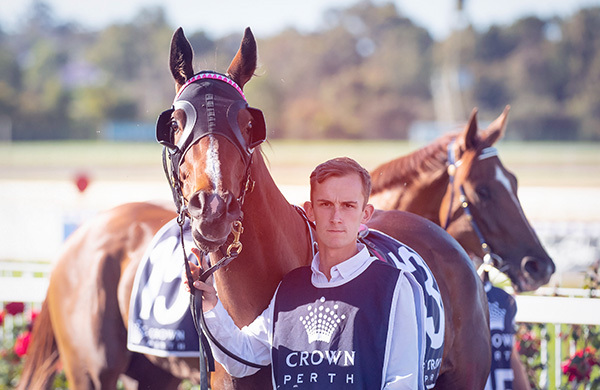 PR TipStar is an Ascot Racecourse tipping competition that's free to enter with great weekly and overall prizes, including bonuses if you win and you're a financial Perth Racing member this season. Get Free Giddy-Up premium form, live race streaming and race replays. 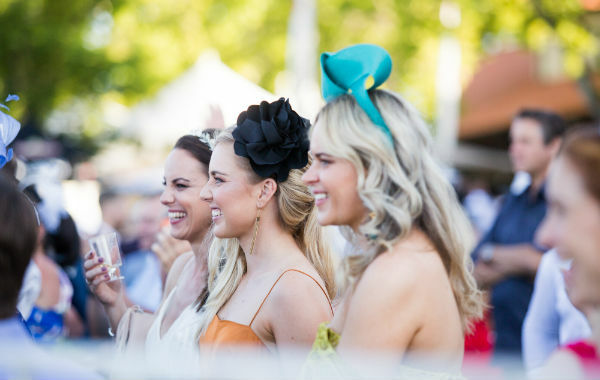 Pre-paid parking is now available at Belmont Park Racecourse for selected events at Optus Stadium. 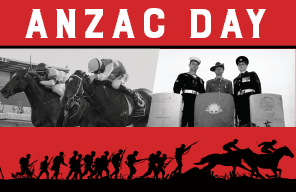 Pre-bookings are essential via the Wilson Book a Bay website. Please note new entry via main roundabout at the traffic lights, 'Saintly Entrance'. 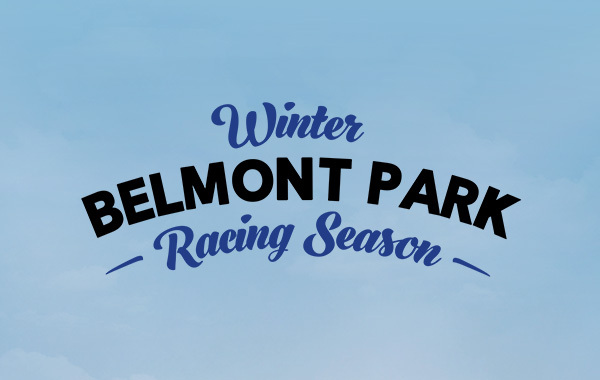 For more information please see the Belmont Racecourse Car Park page on the Wilson website. 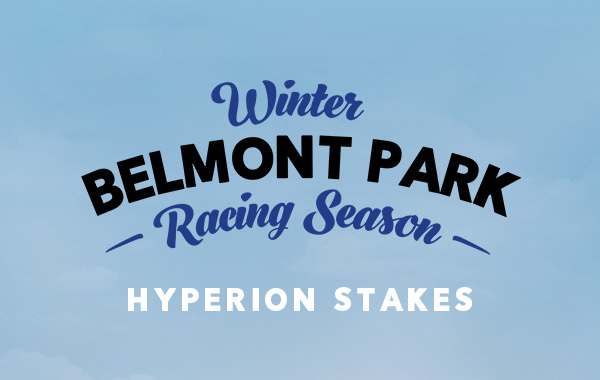 Packages on sale from June! 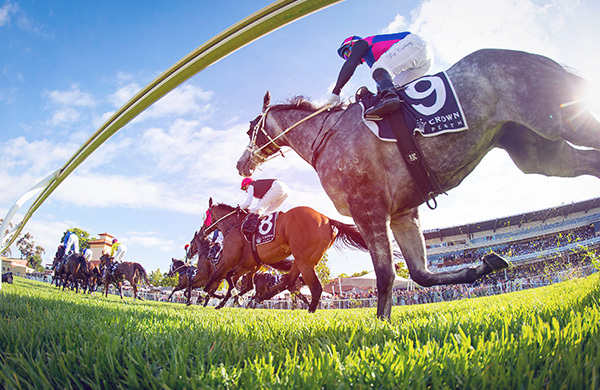 The 2019 Ascot Racing Carnival kicks off in October and includes Melbourne Cup Day, Victoria Derby Day and Railway Stakes Day. 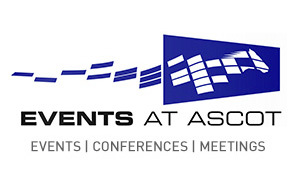 We are excited to be planning our much anticipated hospitality and restaurant packages, due to be on sale from June. 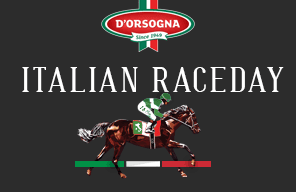 Register your interest below to be the first to know about package releases and more!